Home / Announcements / Broadcast Theme Coming Soon! Welcome gamer friends, to a new home for Streamweasel WordPress Themes and Plugins, specifically aimed at online gaming content creators. Our flagship theme ‘Broadcast‘ is currently under development and we’re looking to launch it within the next couple of months. Broadcast is specifically designed to integrate with Twitch to give online streamers a simple, elegant and beautiful website which they can call their own. Within minutes, Broadcast can be configured to pull in all sorts of information from your stream, including ‘online status’, ‘game currently playing’, ‘viewer count’ and more. Use Broadcast to deliver your streaming schedule to fans, to make big announcements or to simply promote yourself as a professional, dedicated online streamer. 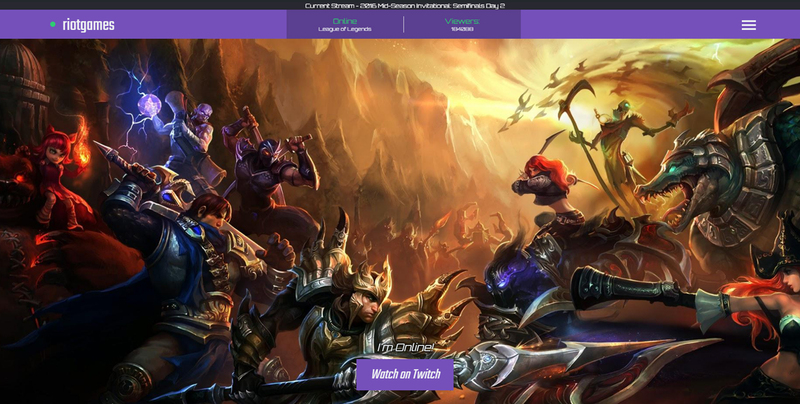 No other WordPress theme out there integrates so tightly with Twitch straight out the box. After trying Broadcast for FREE, why not take your website to the next level with Broadcast PRO? Broadcast PRO unlocks a ton of cool features, as well as entitles you to a lifetime of support and access to each and every new feature we build into Broadcast in the coming years. Next post: Broadcast 1.0.0 Release!